PlayerUnknown’s Battlegrounds, commonly known as PUBG. If you have an interest in playing video games. No matter you have a PC or a mobile phone. PUBG is right now trending all around the world. The reason behind PUBG being famous is its addictive game-play. PUBG gives the gamers an exciting gameplay and an open map to wander around. Not only this but also this game brings something that wasn’t available in any game of such level. And that is PUBG mobile. The online battle royal game is also available for mobile users. This attracts more players towards PUBG. And now PUBG will be also available in PUBG lite mode. Where people who want to play PUBG but don’t have highly compatible devices can enjoy the game. There is no compromise on the game-play. But to match the low compatibility devices. 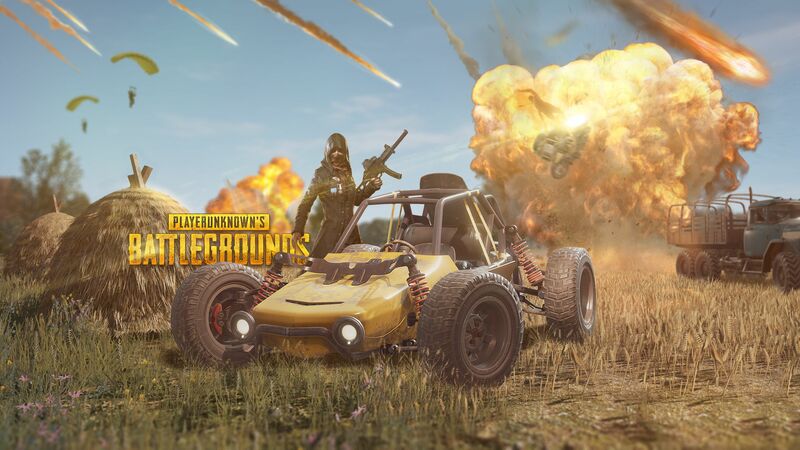 PUBG lite will allow only 40 players battle at the same time instead of 100 players. Also, the map will be smaller as compared to the full version of PUBG. Now let’s talk about some unknown facts of PUBG. The Player Unkown’s Battle-Ground Breaks the record of most players at the same time. Previously this record was achieved by Dota 2. The game Dota 2 beat counter strike to avail most players record at the same time. But as PUBG enters the race. It steals the record and becomes number 1 game to achieve most online players at the same time. There are many bot players in PUBG. The game is not all about real players. At different levels, you’ll find bots playing against you. These bots won’t fire at you. Instead, they’ll run away. It’s done to reduce the difficulty level for new players. 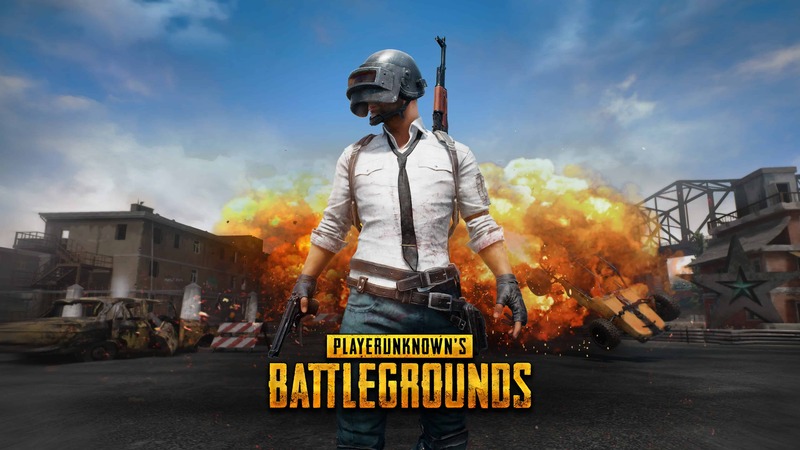 PUBG is also the most sold game on a single platform. In the first month of its release, 2 million copies of the game were sold. There was not a single penny spent on advertising the game. PUBG was not at all advertised by the publishers. It got advertised by the players. Yeah! that’s true the only word of mouth helped PUBG to become so popular. Winner Winner chicken dinner is a term used by the gamblers in the old days of America. When a Gambler won the table. It was said that now he’s able to afford a chicken dinner. So from there, PUBG copied the line. 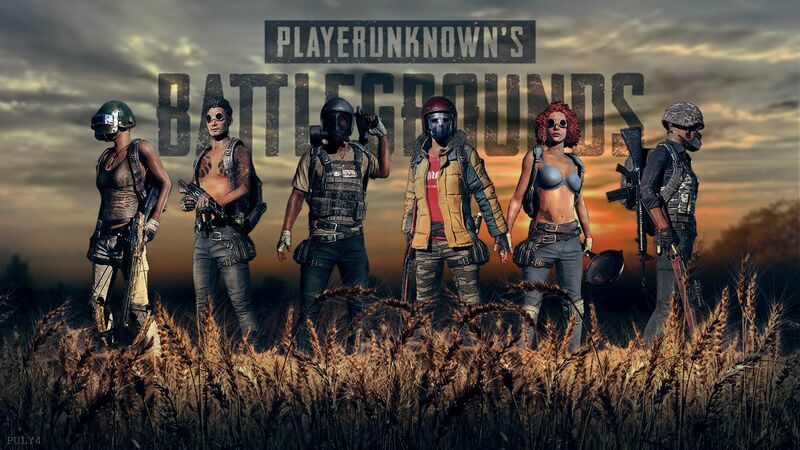 PUBG is called Player Unknown’s Battleground because the developer played many games with the gaming name Player Unknown.